IJCT Decisions will be made as rapidly as possible, and the journal strives to return reviewers comments to authors within 6 - 12 Weeks. On receiving an article, the Editorial office will Pre-Screen your manuscript in 2 week. The officer will check whether the manuscript is valid and language is fluent and necessary factors are all included. 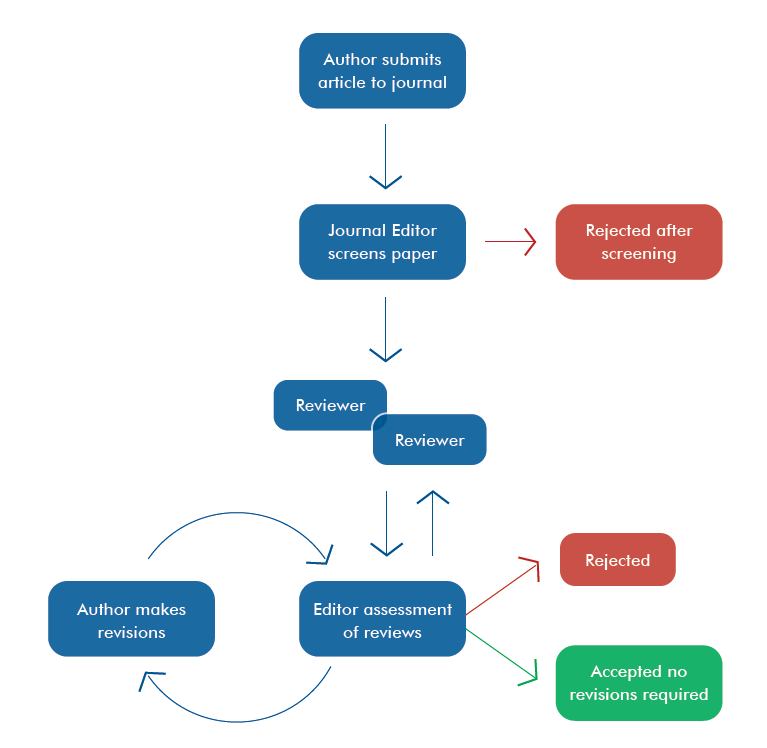 Following is a formal review process accomplished by other official reviewers. It is decided by Editor-in-Chief or one of the Associate Editor whether your manuscript is accepted or not. Each article submitted to IJCT will be accepted or rejected according to the originality, significance for theory and practice, quality of content, and presentation of submitted paper.